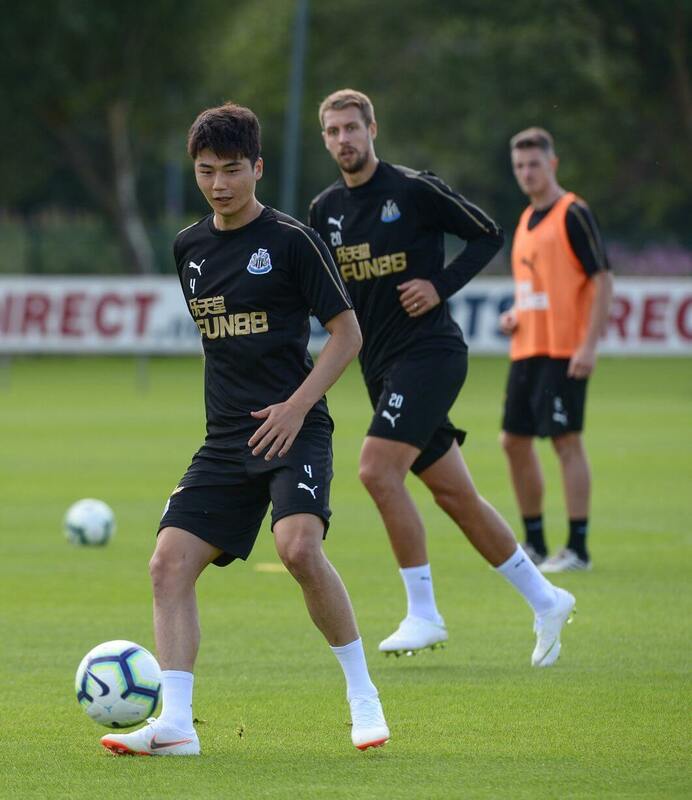 Ki Sung-yueng has arrived back at Newcastle, and he has started training after taking the number 4 shirt at the club. After a tiring Wold Cup in which South Korea did not perform well, he signed on at Newcastle and then returned home to recharge his batteries, but has returned one week early. 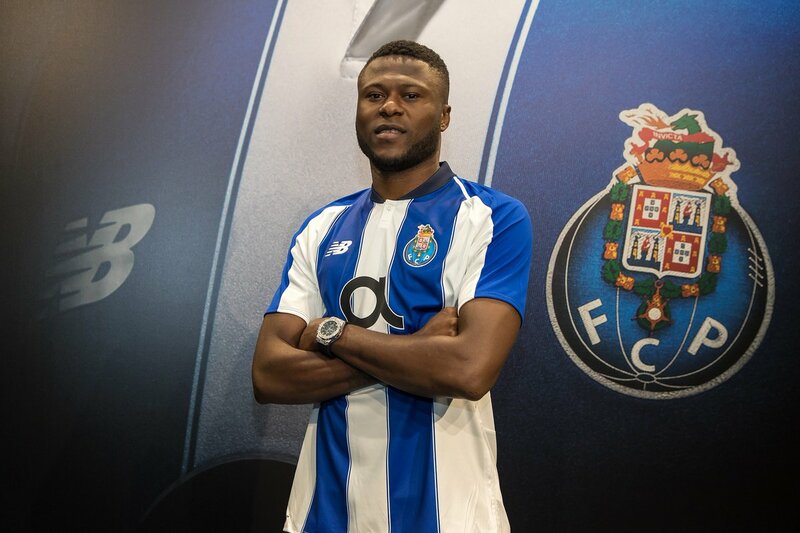 That will give him the chance to play in Portugal when the squad leaves for two friendlies later this week following a friendly at Hull tomorrow night. And now we have all three new signings training with the squad – Kenedy, Dubravka, and Sung-yueng. If only we can get three or more good players through the door it could still turn out to be a decent transfer window for us, which has been made extra difficult by owner Mike Ashley withholding money from the manager to try to get him to sign a new contract. Or that’s what the reports are saying in any case. Here’s the preseason schedule of friendlies. The other player who has started training is Isaac Hayden who has returned to Newcastle after handing in a transfer request last week. He wants to be closer to his girlfriend and baby daughter in the south-west, but we don’t know what the status, other than Rafa has been talking with him to try to solve his dilemma. We hope Hayden will stay with us for next season, but it’s a difficult situation for him. It seems there is no trust between Mike Ashley and Rafa Benitez and that hardly bodes well for Rafa’s future at the club. Bishop keep him well informed. Would be very naive to think otherwise. It seems that Ashley has become a tool for the media to sell news, because so much hatred toward him. Any kind of story make sense or not, it will sell. Like 100mil or dirty tactic against Rafa or any kind transfer news, it sounds as if the were in the same meeting room with Rafa and Ashley. We have been linked with I don’t know how may players, even players that we or Rafa never heard of and just keep saying AShley or Charnley didn’t want to buy or play low ball. I only believe it what Rafa says, he is not the kind that will lie or play any politics against the fans. He has so many choices to go to and leave us, but he opted to stay. May be he understand the real condition, but doesn’t want to expose to public because it will cause unrest for the players and fans. Not defending Ashley, but he is not oil tycoon and this is our 2nd season back in PL, we did spend a lot of money in transfers and wage while in championship. just for the record how loan players can prem club take per season ??? what do you think of the squad as you have put up? Are we able to stay mid table with that? Are some of the Youngsters in Jibs squad able to progress to play in the 1 st Team now ? I think maximum 3 players on loan.. If I remember correctly, Watford had a team largely composed of loanees but that might have been in their promotion season. Welbeck rondon… We as well keep mitrovic and see what he does. Better than selling to Fulham who is our relegation fight rival. That doesn’t look too bad as a squad, just a bit light on striker options! Although a few more goals from midfield could balance that out. 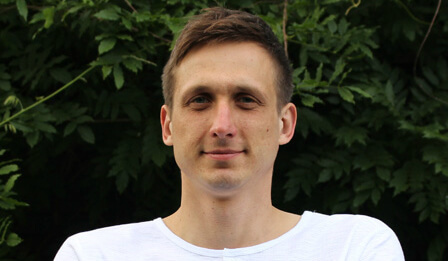 2 loan players – max at any one time. Throughout the season four are registerable. Just been watching a bit of the ManC v Dortmund game, City are playing a lot of youngsters and doing OK during the time I’ve watched it. I’ve recorded and will see the rest later. Suppose it depends a lot on how good your youngsters are and if our’s will progress enough to fill the gaps. We should find out soon enough as things stand at present. Probably be OK providing they are filtered into the 1st team carefully. Apparently the 2 loan rule applies when loaning from premier league clubs and other english clubs in lower divisions. Loans from anywhere else do not count. so we still room to maneuver with Rafa’s contacts !!!! – Premier League clubs may not register more than two players on loan at any one time. – The maximum number of loans registrable in the same season is four, and, under no circumstances, shall more than one be from the same club at any one time. – Premier League clubs cannot loan to another Premier League club a player they have acquired in the same transfer window. We had 3 loans at winter window last season 2 from different premier league clubs and dubs from abroad. We can loan players if we have to. So does this mean we can loan more than 2 players from welsh teams, i.e. Swansea?? Long live loancastle united ?? most of the loan names being listed on here are from Prem teams…. so now we know we only have one Prem slot available who will it be ???? Tax evasion or currency manipulation is not the point. It’s very simple, a contract is drawn up, the salary is agreed based on a currency satisfactory to both parties, it could be UK£, US$ or euro€, and in the case of a currency other than the UK£ there be an adjustment related the exchange rate at the time of payment, weekly,(unlikely) monthly or quarterly. Tax and Ni remains the same. In normal times this exchange rate will be nominal, however in these times of economic uncertainty there is very little currency stability. Another poster commented that the UK£ was over valued, and now the UK£’s value is distinctly reduced, there has been upsurge of business activity in his area. That is because it’s now cost effective for EU companies to rent buildings, and pay workers the current value of the pound relative to the euro, ie, 20%+ less. Pity the counter balance is more expensive imported goods. Origi started well in Germany last year then went to crap. Perez, Jonjo, Big Mo and Ritchie will hopefully perform again. But someone who gets at least 10-15 league goals we do need if we are to progress. could work in conjunction with Joselu. Aye I’ve sort of said that and will probably go with him in the predictions as our top scorer with 15 goals. in NE6 this week according to the Met office. Did you not finish your last sentence? Off post but Aldi and Lidl are expanding in the UK – plans to increase their stores massively over the next few years must be a good environment for them? Re currency fluctuations, when i first started here with Emirates, they had a guarantee of rate, so even though i was paid in local currency my monthly salary was changed due to the ongoing fluctuations in the £, happily I joined when it was 7:1, so when it dropped to 5:1, my pay here was greater.